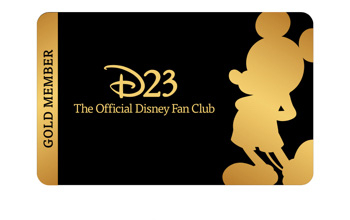 This morning, members of D23: The Official Disney Fan Club were informed that pricing for the Gold and Gold Family memberships would be adjusted effective today, January 1st. First, the price of Gold Membership will go from $79.99 a year to $99.99 annually. Gold Family Memberships will increase from $104.99 annually to $129.99 a year. 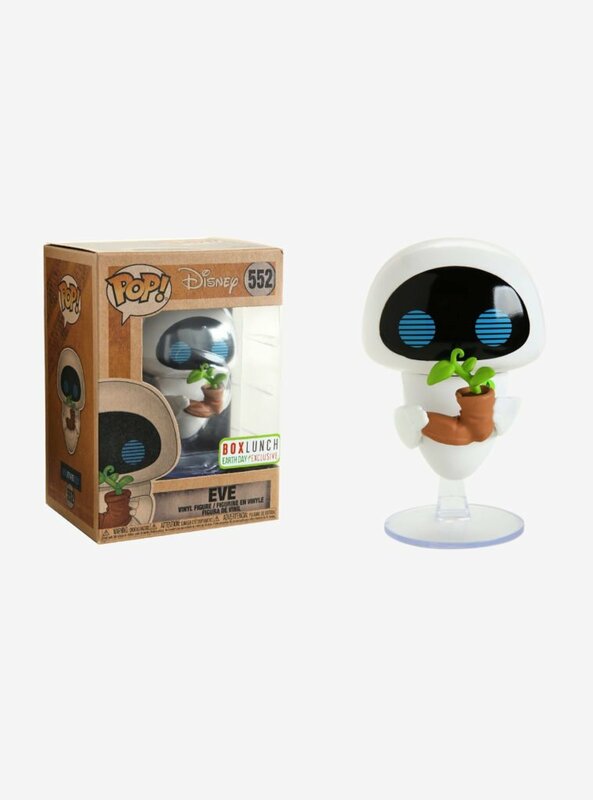 According to D23 Head Michael Vargo, this is the first time the Official Disney Fan Club has raised annual membership prices. 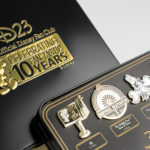 D23 Gold Membership includes D23's Annual Member Gift (see below), four issues of Disney Twenty-Three magazine released quarterly, access to exclusive D23 events for yourself and one guest, discounts, more. 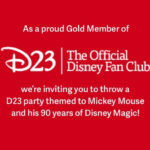 Gold Family members enjoy the same benefits but may bring up to three guests to D23 events. 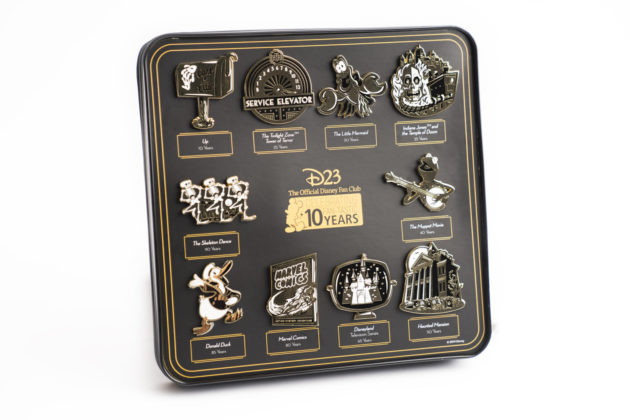 Just last week, D23 unveiled their 2019 Annual Member Gift, which features pins inspired by movies, attractions, and more celebrating milestone anniversaries this year. Speaking of anniversaries, the fan club itself is turning 10 this year. 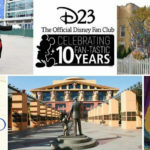 The organization will also hold its fifth D23, this time taking place from August 23rd to 25th in Anaheim, California. 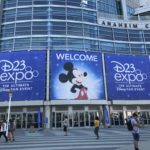 Tickets for the 2019 D23 Expo are now on sale — and Gold Members can take advantage of discounted tickets. To view more D23 events happening in 2019, check out their line-up so far.